Of all the ovens produced by Dijko almost 80 per cent are transported to countries all over the world. In a number of countries Dijko has exclusive agents. Sale, engineering, production, installation and servicing all happen in and from Tilburg. The product may quite certainly be called hightech. Are you looking for a big oven for baking big loads of breads, pastries and cakes at one time? Dijko Ovens BV is just the manufacturer for you. 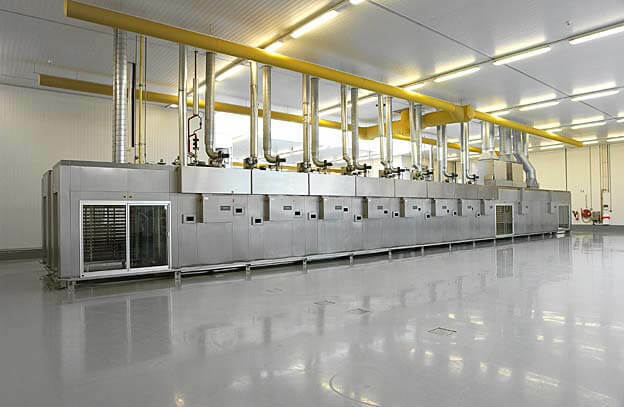 We design and build tailormade ovens to use in bakeries or factories all over the world. Every oven we create is based on the specific demands and wishes of the client. Why order your big oven for baking at Dijko Ovens BV? Our ovens fill the need for a flexible and adaptable baking system. A big oven for baking makes it possible to bake many products on one line. Also, it is possible to automate the entire production line. 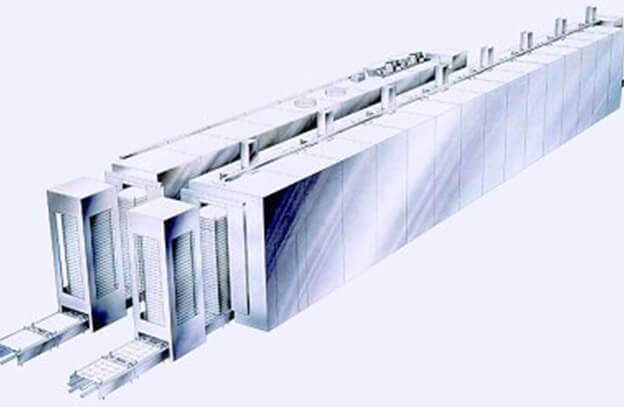 The ovens we produce, are some of the most advanced in the world. As a result, you keep the costs per unit at a minimum. The possibilities we offer for manufacturing a big oven for baking are endless. We would like to hear more about your wishes and needs, so we can build an oven that fully fits your needs. Inquire about our possibilities by calling +31 (0)13 594 22 11. Also, if you have any questions regarding the ovens, feel free to give us a call. We are more than happy to help you.